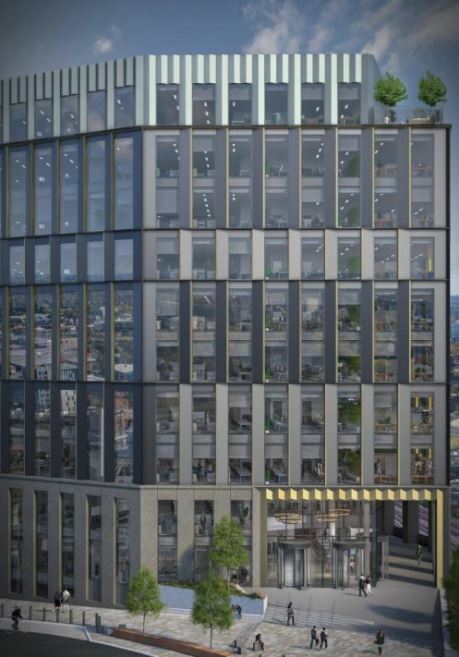 New images have emerged of the first phase of the 276,000 sq ft Unity Square development in Nottingham. 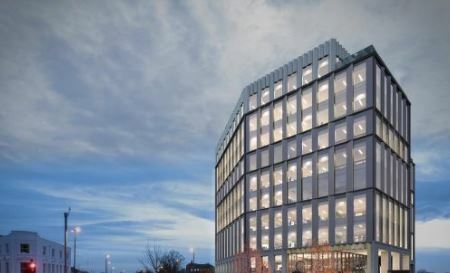 In November, HMRC confirmed Unity Square as its East Midlands hub and said it will bring around 4,300 workers to the completed office buildings in 2021. The scheme will be delivered by Peveril Securities and its joint venture partner Sladen Estates. Ralph Jones, managing director of Peveril Securities, said: “For HMRC to choose Nottingham is hugely significant for not just the city, but for everyone who lives and works here.